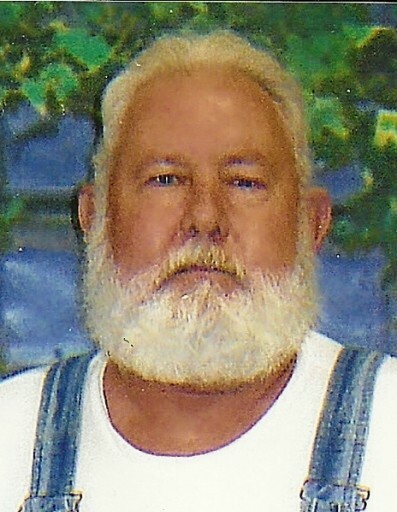 Danny Lyonel Hurley, age 66 of Ripley, Ohio, died Sunday, October 28, 2018 at Meadowview Regional Hospital in Maysville, Kentucky. He was a mechanic and a member of the First Apostolic Church of Tallmadge. Mr. Hurley was born January 31, 1952 in Olive Hill, Kentucky the son of the late Raymond Watt and Audrey Pearl (Sparks) Hurley. He was also preceded in death by a granddaughter – Nona Marie Gail Snodgrass; one sister – Connie Sue Hurley Henderson; one brother – Donald L. Hurley and his dog and “best buddy” – Bear. Mr. Hurley is survived by his loving wife of thirty-two years – Rebecca (Hazelbaker) Hurley; three children – Helen Marie Clelland (Harry) of Akron, Ohio, Nathaniel Henry Hurley (Melissa) of Covington, Kentucky and Paul Dalton Hurley of Ripley, Ohio; two grandchildren – Hunter Alan Hafner and Danny Bryan Snodgrass; one sister – Bonnie Fisher (Terry) of Tampa, Florida; two brothers – David Gail Hurley (Nona) of Olive Hill, Kentucky and Raymond Dalton Hurley (Paulette) of Berlin Center, Ohio. Funeral services will be held at 1:00 P.M. on Thursday, November 1, 2018 at Cahall Funeral Home in Ripley, Ohio. Pastor Kenneth Bulgrin will officiate. Visitation will be from 11:00 A.M. to 1:00 P.M. Thursday. Interment will be in Maplewood Cemetery in Ripley.